"The formula appears simple: take the very best of pastoral care theory and research of the past, build upon it the best of contemporary literature and practice in the pastoral arts and sciences, season it with rich experiences of a pioneer in the pastoral care, counseling, and education movement, and you have a solid bridge to the 21st century. Gerkin has proven the formula. . . . [Gerkin] articulates a pastoral care for the 21st century." - Orlo C. Strunk, Jr., Pastoral Psychotherapist at The Coastal Samaritan Center, Myrtle Beach, South Carolina. 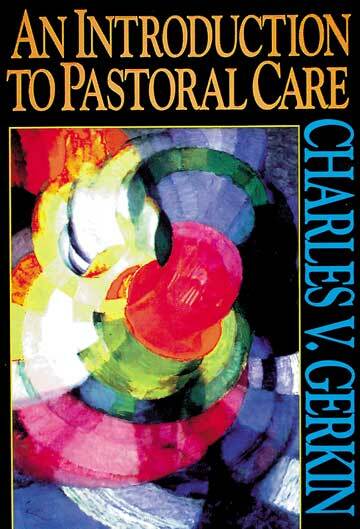 An Introduction to Pastoral Care by Charles Gerkin was published by Abingdon Press in February 1998 and is our 26536th best seller. The ISBN for An Introduction to Pastoral Care is 9780687016747. Be the first to review An Introduction to Pastoral Care! Got a question? No problem! Just click here to ask us about An Introduction to Pastoral Care.